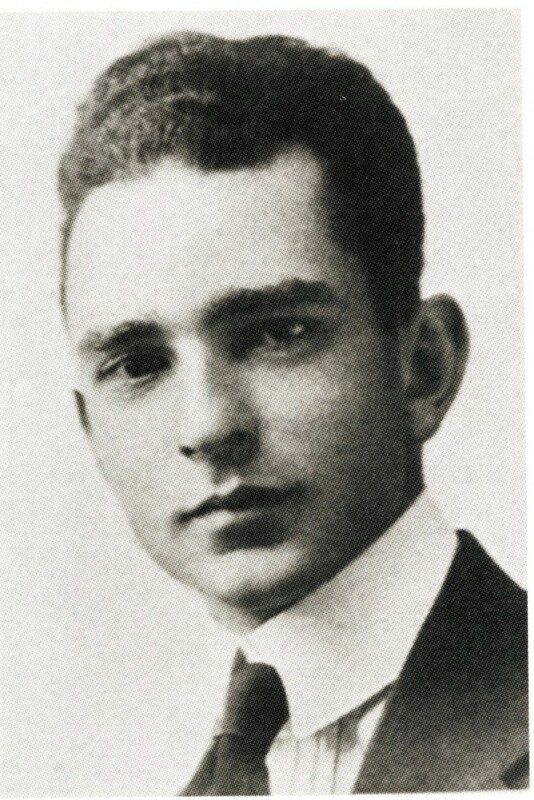 Born and raised in New York City at the turn of the 20th century, Loutrel Briggs graduated from Cornell University in 1917. Briggs contributed to the development of the new profession of landscape architecture as an author, educator, and spokesman. In 1929, Briggs established an office in Charleston and married Emily Crompton Barker. Briggs worked consistently in Charleston for the next forty years. Scholars and master gardeners agree that Briggs embodied what is considered the true definition of a landscape architect, concerning himself with more than just plants. In addition to native flora and vegetation, Briggs was dedicated to designing hardscape features that incorporated the historic fabric and spirit of his projects.